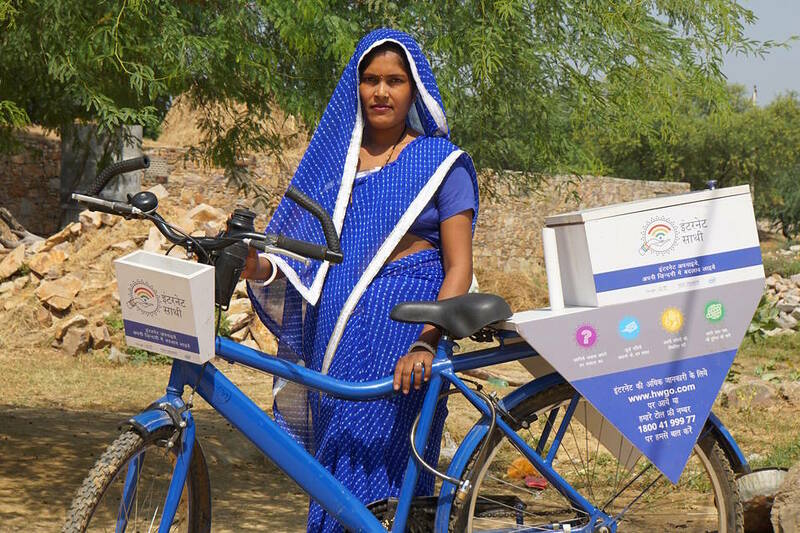 The internet fails to reach millions of women in the small towns and villages of India, so Google is trying to deliver it to them — by bicycle. The Alphabet Inc. unit has built an army of thousands of female trainers and sent them to the far corners of the Subcontinent on two-wheelers, hoping to give rural woman their first taste of the web. Each bike has a box full of connected smartphones and tablets for women to try and train on. The idea is to give people who have never even sent an email a better understanding of how being connected could improve their lives. Families that can afford to be online often chose not to be because they do not see the value. Meanwhile women are sometimes blocked by their families from new technology. 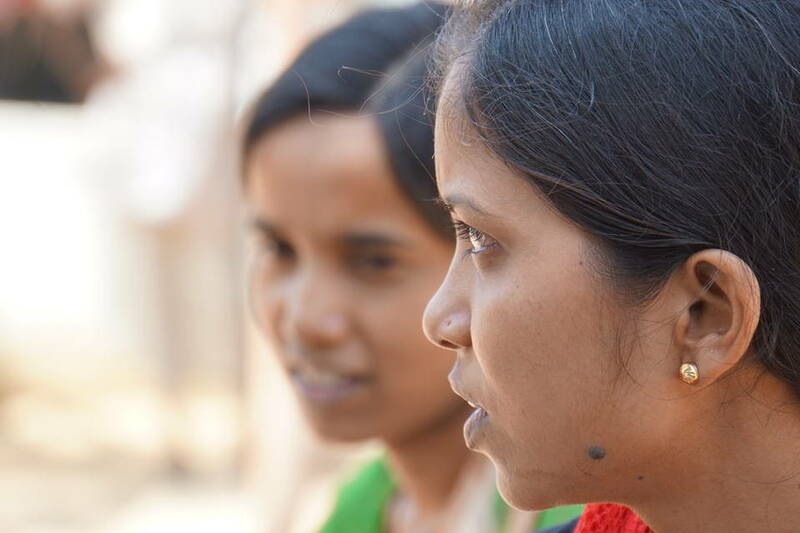 Bhagwati Kumari Mahawar got her very first taste of the internet just a month ago. The 19-year-old used a smartphone Google brought to her remote village in the desert state of Rajasthan to search for designs of mehndi, the elaborate henna designs Indian women get on their hands and feet. Then she looked up information on how to sew a blouse. “I really wanted to learn,” she said, sitting in the shade near the Google bicycle and a water buffalo. 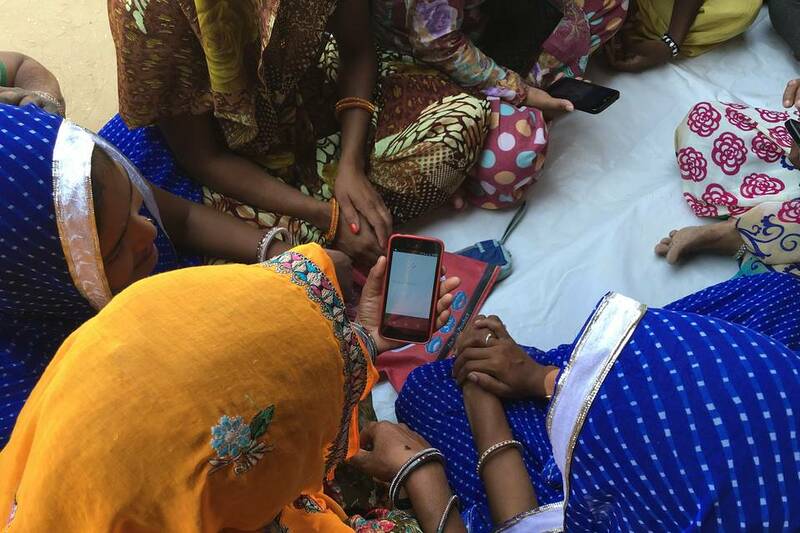 In the project, called Internet Saathi, Google partnered with local philanthropy Tata Trusts to show women in rural India how to connect to the web. Instructors are trained in how the web works, and then are given bicycles with large boxes on the back containing internet-enabled devices running Google’s Android mobile operating system. 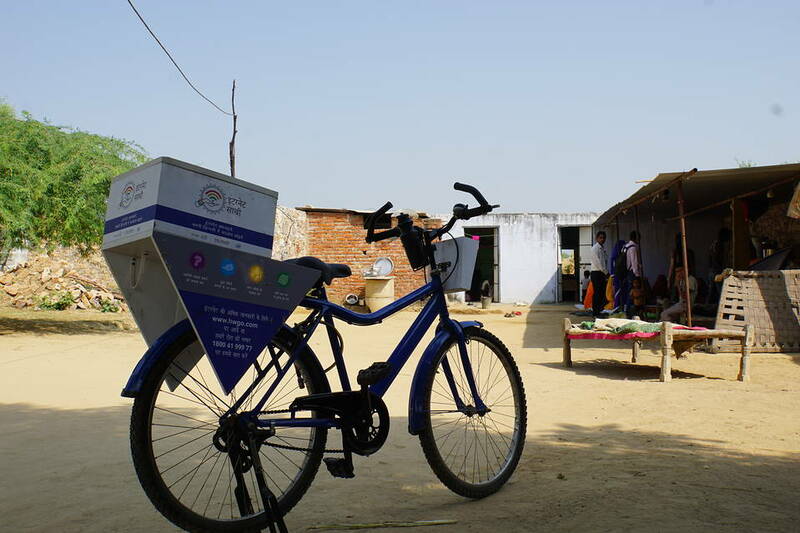 The newly equipped “saathis” — or “partners” in Hindi — then cycle from village to village providing instruction to their peers. “I wasn’t sure if I could do it or not,” said the instructor who helped Ms. Mahwar get online, 30-year-old Kamla Devi Mahawar, who is unrelated to her pupil. She never used the web until she began her Saathi training ten months earlier, but since then has enjoyed showing women how to search for information like recipes and stitching guides, and showing them how to use voice queries if they are unable to type in text. In a demonstration, she sat on the ground while half a dozen women circled around her, watching as she searched for images of nearby temples and forts. Some women want to learn how to use Facebook Inc.’s WhatsApp messaging service, while others simply want to make phone calls, she said. 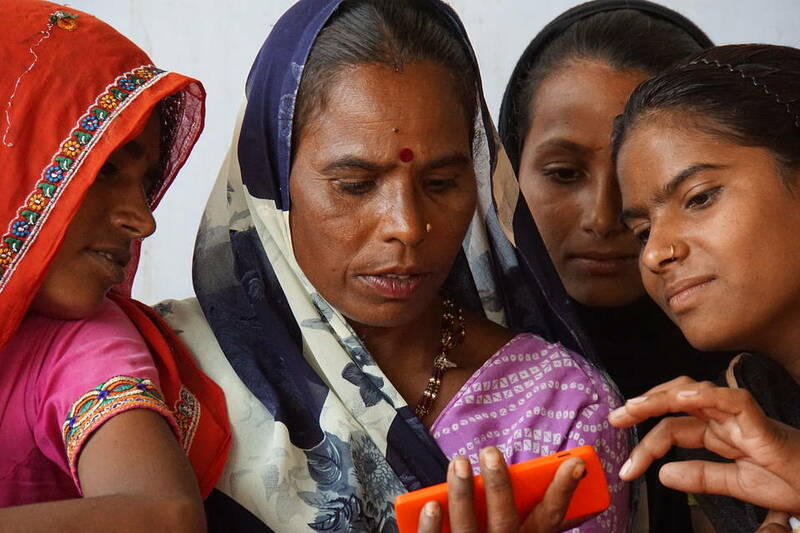 Since the program’s launch last year, about 9,000 guides have helped reached 1 million women, Google said, noting that the program fits its mission of helping expand internet access globally. India is an increasingly important commercial market for the Mountain View, Calif. search titan given its nascent internet economy. While the country is home to more than 1.2 billion people, consultancy McKinsey & Co. reckons some one billion people still lack regular web access. More online consumers in the years ahead could mean more users of Google’s services, like its search engine, email and Android. Last week, at an event in New Delhi, Google executives said they are expanding their efforts to reach Indians with products and features like a new version of its YouTube app designed to work even on India’s often sluggish mobile networks. Asked how her work with others could be made easier, Ms. Mahwar, the trainer, was quick to point out that better web connectivity is key.